Your property manager will carry out a periodic inspection of the property to ensure it is being well cared for and any routine repairs are made. The grounds are being maintained in a clean and tidy condition – Mowing, Weed removal and watering of lawns. There is no more than the number of people specified on the tenancy agreement living at the property. Typically, a routine inspection is performed every 16 weeks. As a tenant, you should always be given adequate notice before an inspection occurs. This should allow you to prepare for the inspection and ensure that it runs smoothly and quickly. You will be provided with a date on which the inspection will occur and a time slot in which the inspector will arrive. While you can be present while the inspection is performed, it is not required. 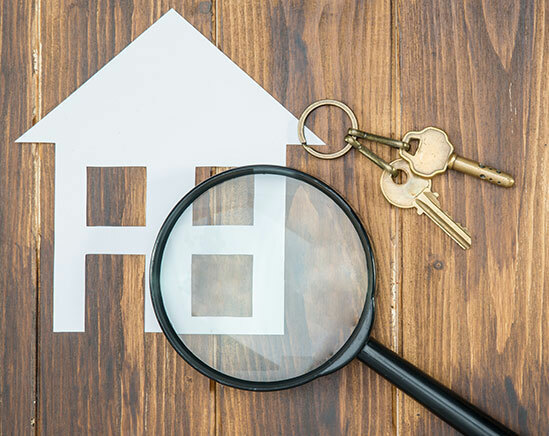 What is the purpose of a routine rental inspection? Rental inspections are meant to identify any problems that may require maintenance or repair. The property manager will walk through the rental property, take photographs and note any problems to review upon returning to the office. He / She will also take note of any new damage to the property or any violations of your rental agreement. What do I need to do before an inspection? There are a few simple tips you can follow to ensure that your inspection runs as smoothly as possible. Notify rental management if there are any changes to your telephone number or email address. This will ensure open lines of communication and will make it easier to notify you if any problems arise during or after the inspection. Keep pets (if they are permitted by your rental agreement) secured for the duration of the inspection. Take note of any repair or maintenance problems you notice, complete the necessary inspection checklist and leave it on the kitchen bench for collection..
Let your Property Manager know if you have changed any locks or installed any security systems. How can I prepare my rental property for inspection? To ensure that your inspection is completed smoothly and in a timely manner, your property should be clean and orderly. 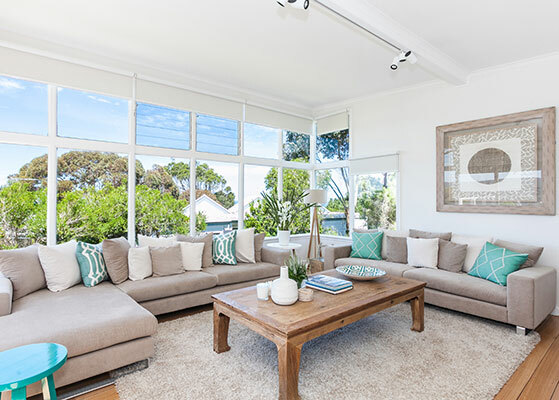 You will want to prepare both the interior and exterior of your rental space. The following checklist should ensure that your home is in top shape for inspection. Clean Floors, including right into the corners and skirtings. Keep surface areas clean and tidy. Build-up of mould/scum in showers/baths on walls and bases, on sealant between laminate and tiles of vanities, around bases of taps and in tracks of sliding shower screens. Build-up of spilt and burnt on material on and around hot plates and in drip trays and to a lesser degree ovens- especially the roof and grills. Dirty areas in carpets e.g. Traffic area from kitchen/dining-lounge, outside bathrooms, around lounge chairs (provide some form of protection). Flat batteries not being replaced in smoke alarms, removing or interfering with smoke alarms (this is illegal and is a tenant’s responsibility throughout tenancy). Clear cobwebs and other debris from the ceilings. Build-up of mould/slippery areas on paths/patio/driveways. While it’s not necessary for your home to be immaculate, your property manager should see that it is well maintained. In presenting a clean, well maintained home, you will better secure a positive inspection review and recommendations for future rental properties. What do I do after a routine rental inspection? It is likely that there will be nothing required of you after a routine inspection is performed. However, you will be sent a link to your portal with details and photographs if your property manager has noted damage or repair needs in his / her report. The next course of action will be dependent on what type of damage has occurred or what type of repair is needed. By following these tips and guidelines, you should be well prepared for any rental inspection. It’s important to remember that a routine inspection is simply meant to ensure that the rental property is being well maintained. Routine inspections allow the property manager to identify any potential issues early, which can prevent further damage and ensuring that repairs are completed in a timely and efficient manner. 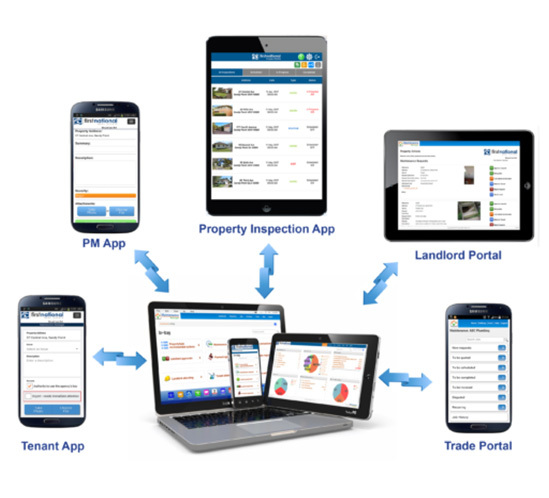 As a tenant, you can help make the process easier for you and your property manager by logging damage and repair needs into your Maintenance Manager App as they arise and before every inspection.